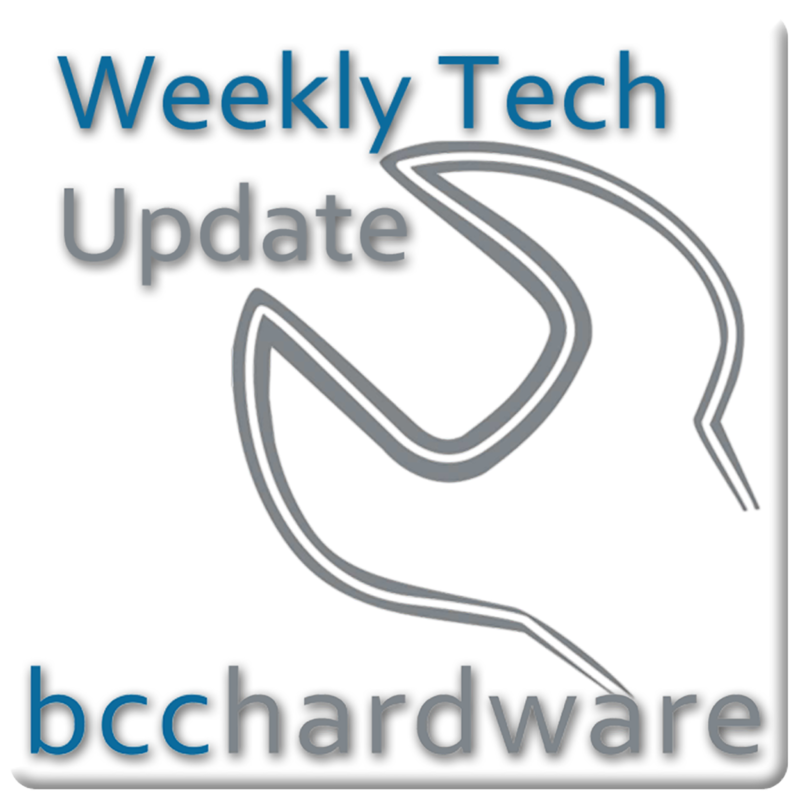 We have just posted up Episode #212 of Weekly Tech Update. In this episode we are discussing the Xbox One announcement, Google I/O Announcements (and non-launches) as well as Apple Gets Busted for $100 Billion in Tax Evasion. We have those stories and more. . . Below are the show notes.